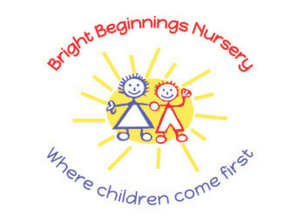 Bright Beginnings is a network of play-based childcare centres in Abu Dhabi that puts children first. Each child’s personal development and cultural experiences are accommodated in their educational programs. 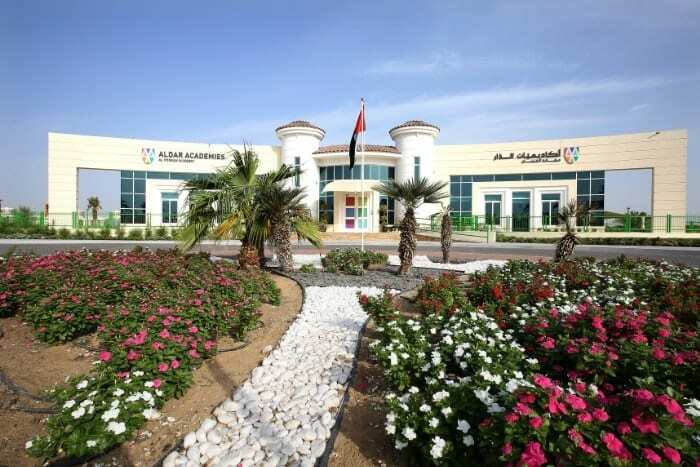 With a reputation as being one of the best centres in the UAE, places at Bright Beginnings Nurseries are highly sought after at every age group from four weeks to four years old. The nurseries are one of the few in Abu Dhabi to offer Bilingual Classes through immersive Arabic/English and French/English classes. In their English classes, children right up to our four year olds also learn Arabic and French daily. All three of their premises – Mushrif, Mehairba and Saadiyat – feature indoor and outdoor play spaces, and have been specially designed for young children, promoting a range of gross and fine motor skills.